Nintendo of Europe has shared the top 15 games that were downloaded on the Nintendo eShop for Nintendo Switch in August. 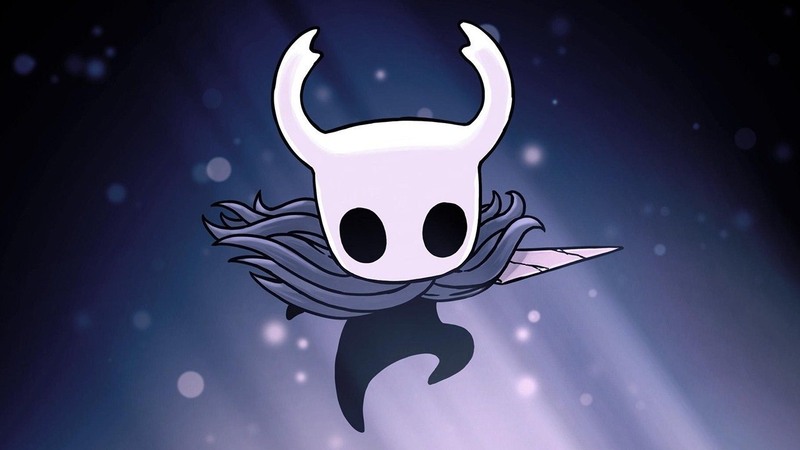 That saw Hollow Knight from Australian developer Team Cherry top the chart, with Dead Cells close behind in second place and Overcooked! 2, Okami HD and Mario Kart 8 Deluxe rounding out the rest of the top five.